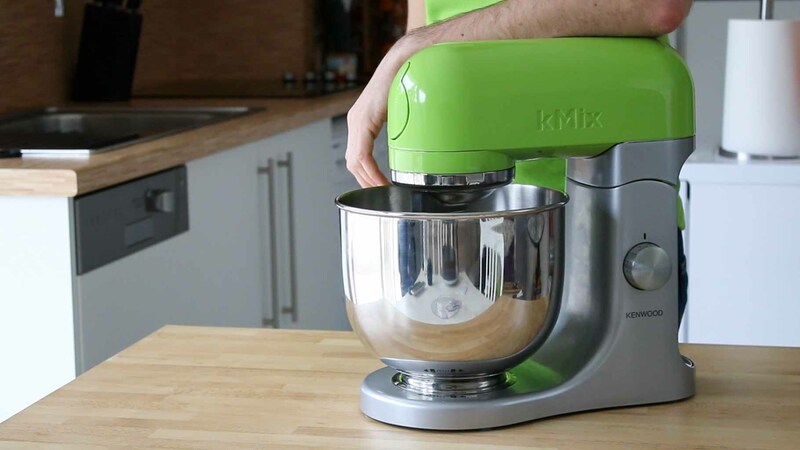 It seems very similar to the KitchenAid, but it’s less girly, (way) less expensive and has nicer colours! 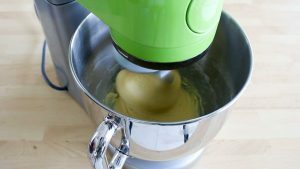 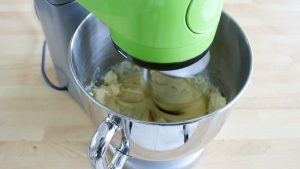 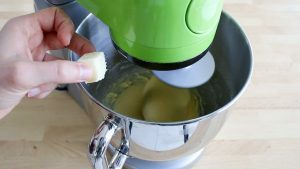 So what do you do when you have a new mixer and you want to see if it actually does its job well? 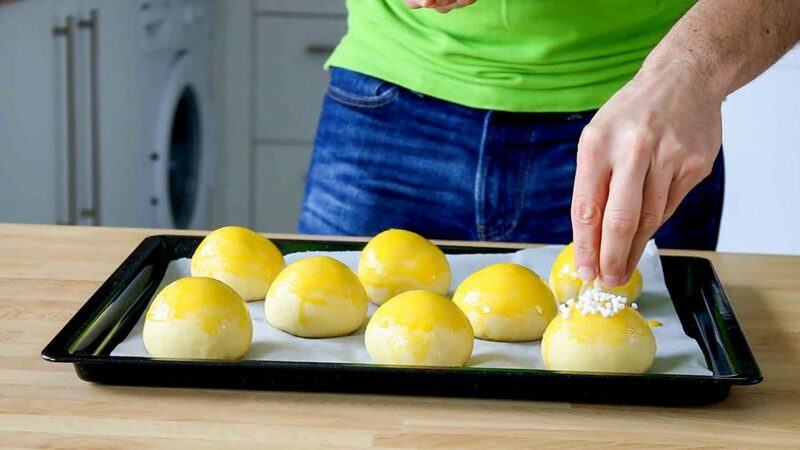 You put it to the test with something that never came out well with the previous mixer: brioches! 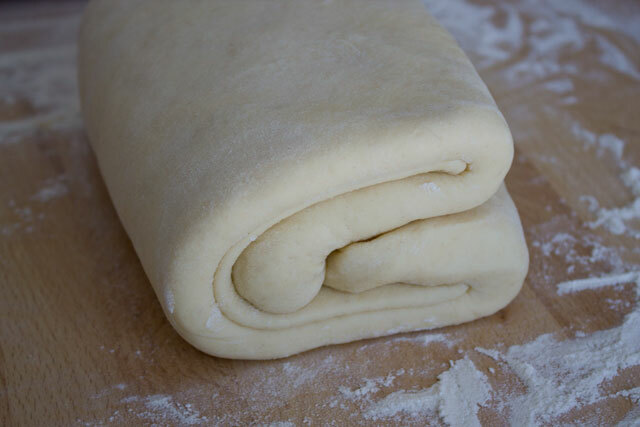 I wrote about brioches in another article (check it out for all the details about flour type, yeast tips and the general kneading process), but I was never able to get such an astonishing result! 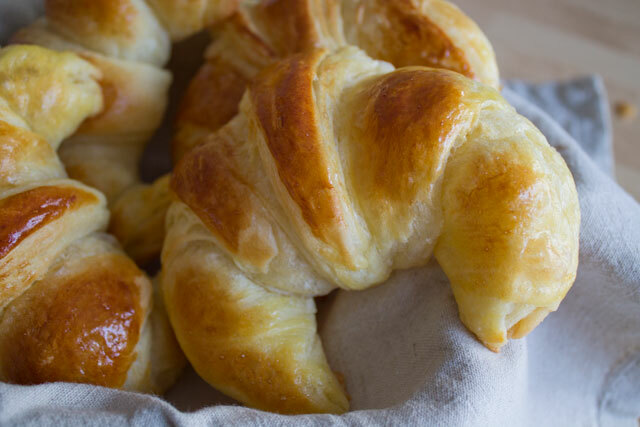 This time my brioches turned out amazing: extremely soft, with a light taste of butter (but not too much) and they are absolutely the best you can get for a healthy breakfast! Melt the yeast in a bit of lukewarm water. 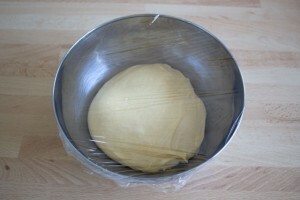 Pour the mixture in a mixing bowl then cover with the flour. 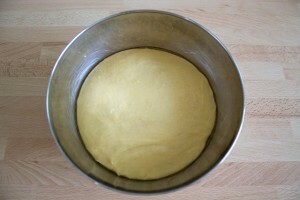 Add the sugar on one side and then the salt on the opposite side. 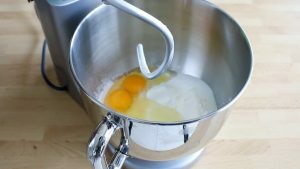 Finally add the eggs. 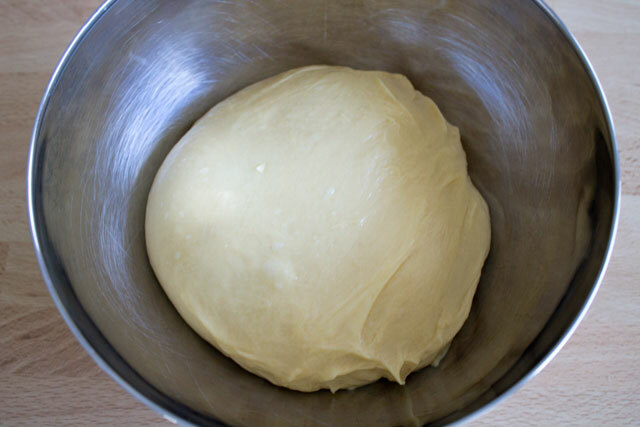 Leave the dough to rise for about one hour or anyway until it doubles in size (it actually depends of your kitchen temperature). 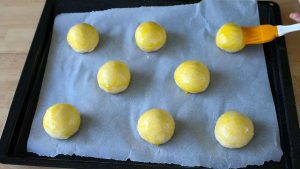 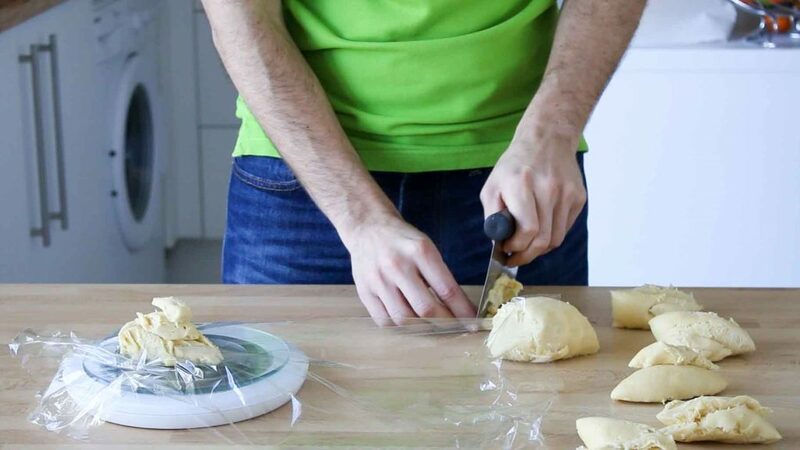 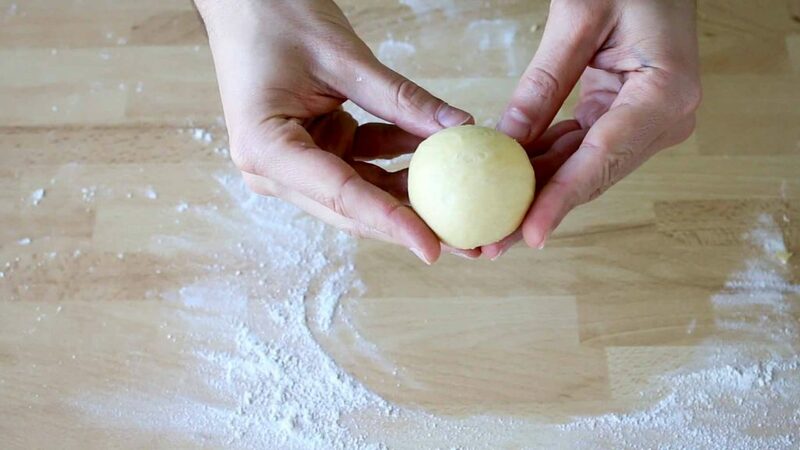 One by one, fold each piece of dough in three and then roll into regular balls. 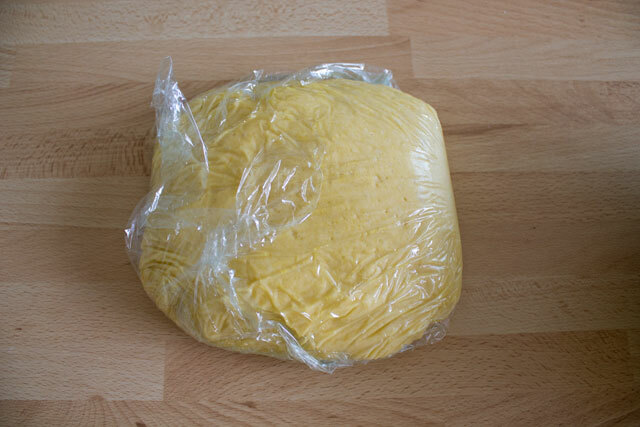 To do this, you need to give elasticity to the dough by rolling it and slightly pressing it on the work surface (lightly flour it if needed). 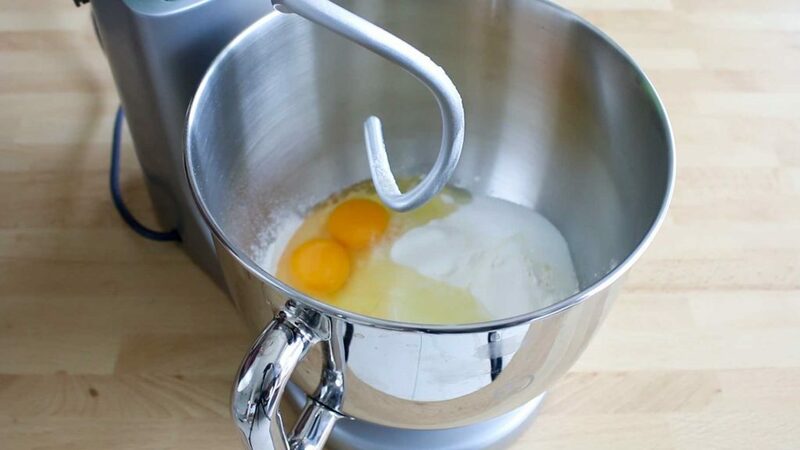 Keep your hand quite rigid. 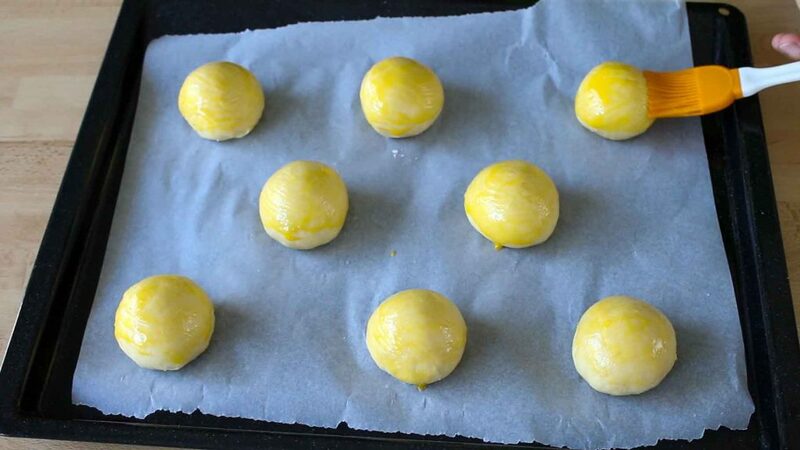 The final rolled ball should look smooth and regular. 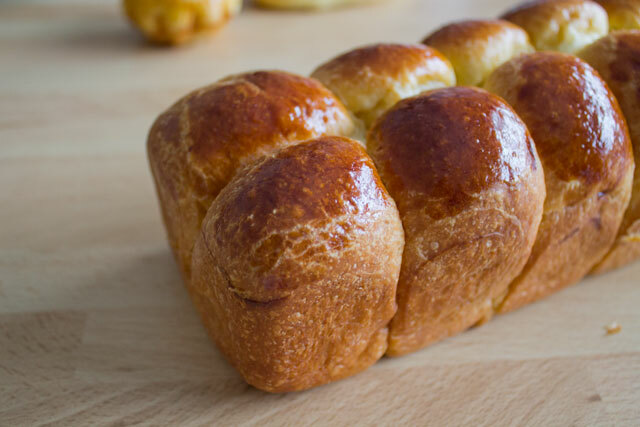 Hi Rob,these brioche’s looking so yummy.Will try them soon. 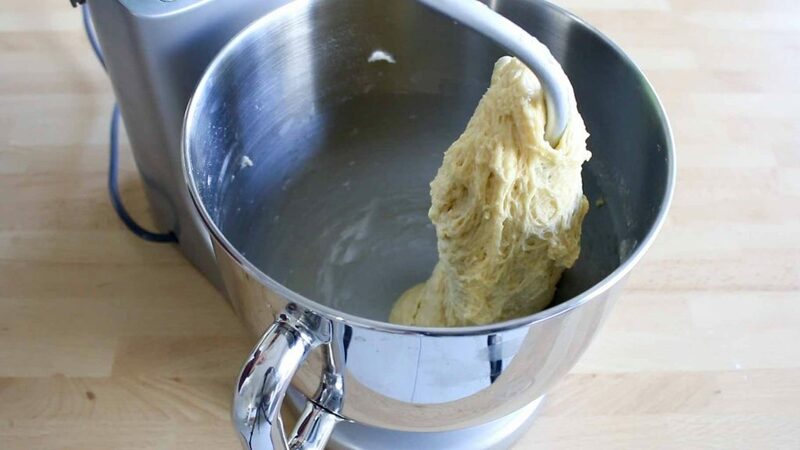 Thank you for explaining about the heavy flour. Can’t wait to try your recipe. Love the mixer by the way.